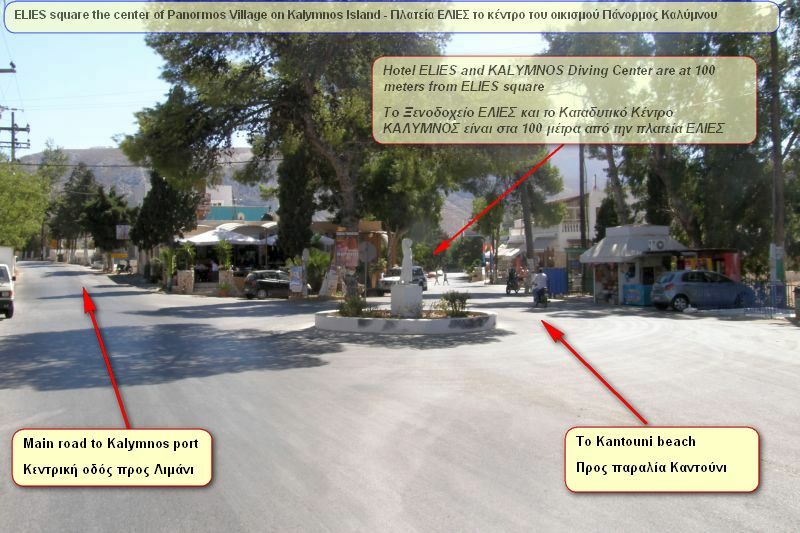 What's like to dive Kalymnos? The sea round our beautiful island is crystal clear. With high visibility all year round. The excellent rocky seabed, favors the development of rich marine habitats. You will enjoy different, interesting and adventurous fun dives within a short distance. Certified divers enjoy fun, adventurous, challenging scuba diving with us. Amazing biodiversity - spectacular seabed. A small sample of our dive sites. 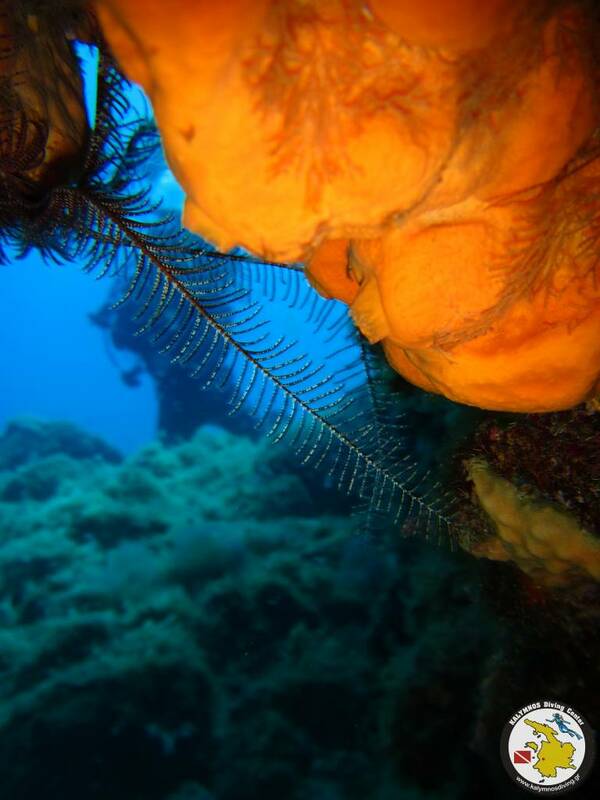 While scuba diving with us you will see marine creatures moving around, or attached to the seabed. Like colorful sponges, bristle warms, sea anemones, soft corals, octopus, sea urchins, starfish and nudibranch. And fish like sea breams, scorpion fish, parrot fish, moray eels, octopus, stingrays, barracudas, amberjacks and dolphins. Each of the following photos represents a category of Kalymnos underwater fauna and flora. Clicking on an image will pop-up more photos from this category. Creatures attached on the seabed. Like colorful sponges, bristle warms, sea anemones, soft corals. Like octopus, sea urchins, starfish and nudibranch. Like sea breams, scorpion fish, parrot fish, moray eels, octopus. Like stingrays, barracudas, amberjacks and dolphins. The underwater temperatule is around 18o Celcious (65 Fahrenheit ) in April. And up to 25o Celcious (77 Fahrenheit) in September and October. The sun is shining from mid April until mid November. With a few cloudy days and litle rain before December. The sea is calm most of the days of April, May, June, September and October. Sometimes in July and August we have a rough sea. Due to "Meltemi", the sea breeze which cool us down the hot days. This does not prevent us from scuba diving. We make guided boat dives in small groups. Our morning, afternoon or night trips last an average of 4 hours. We start our trips from the port of Melitsacha at Myrties. It is between Masouri and Panormos. We plan our dives according to the participants certification levell and experience. 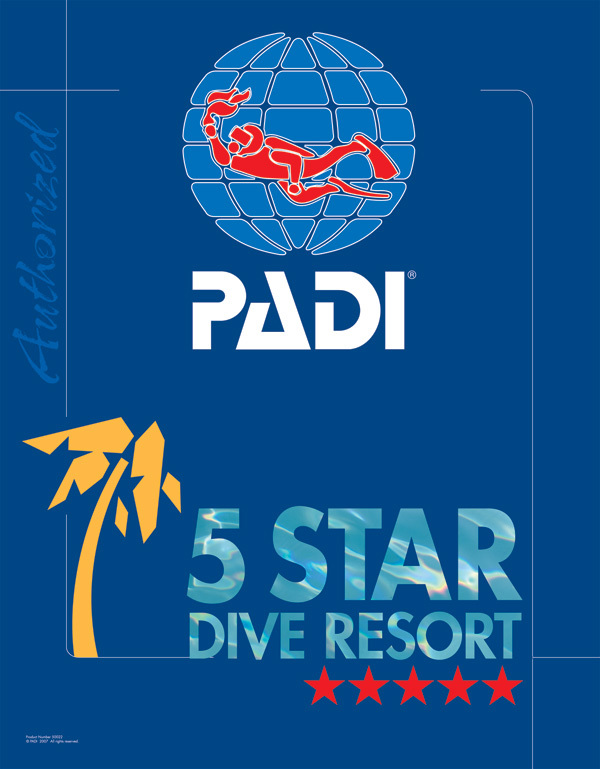 We have more than 30 different dive sites for certified divers. Either explored by our personnel or introduced to us by good friends. Every year we explore new dive sites. How much does it cost to dive with us? Any dive vacation packages available? Holidays to Kos and scuba diving Kalymnos.